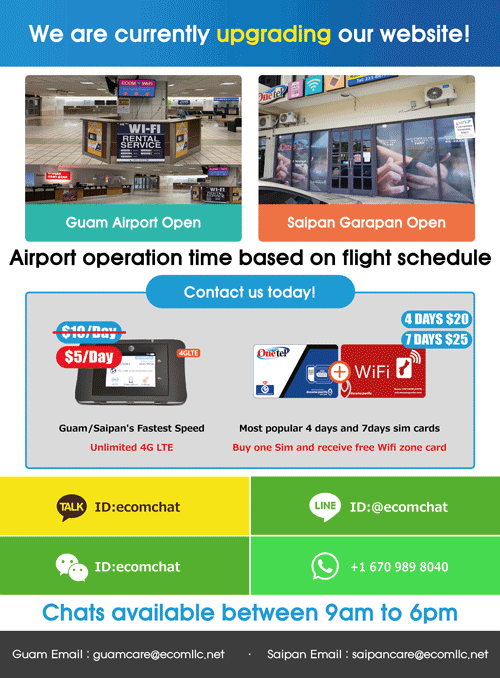 Try our WiFi service on Guam! 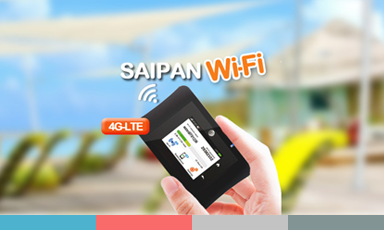 Faster speed and more affordable than Roaming ! 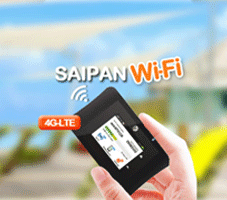 Try our WiFi service on Saipan ! 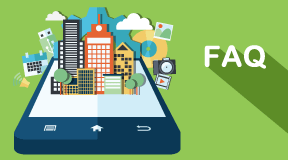 Faster speed and more affordable than Roaming ! We deliver to your hotel ! 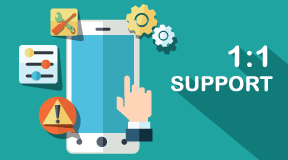 Call customer service ! 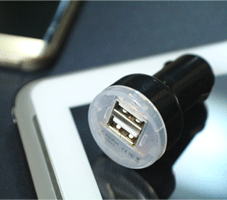 We provide car chargers for our customers with rental car services ! 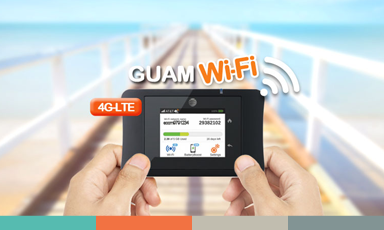 E-com provides unlimited 4G-LTE data with our WiFi so that you can enjoy fast browsing at 4G-LTE speeds ! 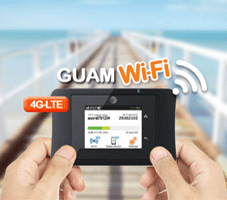 One WiFi device can support up to 15 wireless devices with fast, uninterrupted 4G-LTE speeds! 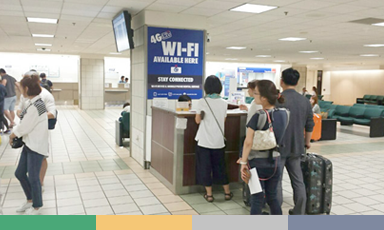 Rental processing at Guam Airport booth and return before departure. 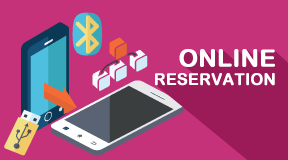 Faster processing with online reservation. 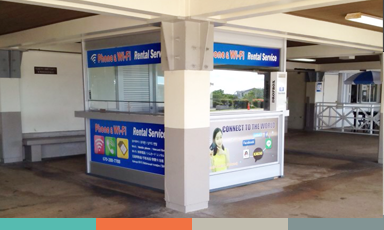 Rental processing at Saipan Airport booth and return before departure. 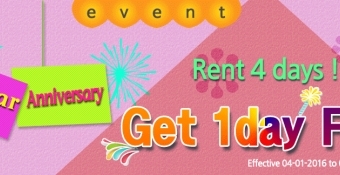 Faster processing with online reservation. No extra day charge if returned during AM !! Please post any improvement suggestions. Login or Registration not needed! How credit card deposits are returned ? How cash deposits are returned ? How is water damage verified during the return ? 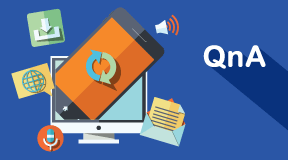 What can I do if the device is or has become defective during the rental ?